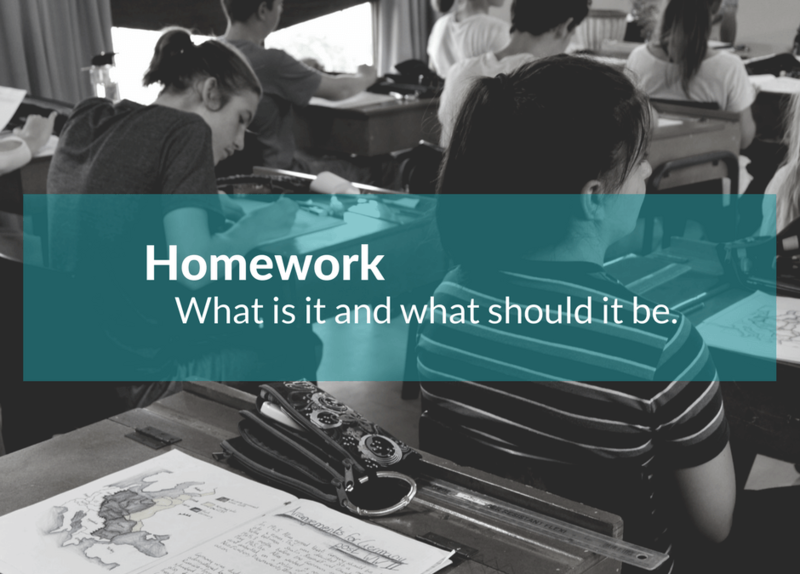 Homework – What it is and what it should be. When addressing a conference of school doctors Rudolf Steiner described the homework at the first Waldorf School as ‘stingy’. In other words, a very light homework load was being set. He believed that a heavy homework load especially in Primary School classes caused distress to pupils and often resulted in symptoms like poor digestion. In Waldorf schools there is a clear recognition that school work is best managed within the context of the classroom where peers are part of the discovery and support process, along with the guidance and watchful eye of the teacher. It is possible to complete a task at home that has begun in class and requires nothing more than time to finish this well established and understood tasks from class time. Homework should be done out of the pupil’s desire to bring more of what they have learnt and mastered to the fore. It is not supposed to be a list of additional practice that often presents more confusion, stress, demotivation and apathy in the learning process. Everyone knows that homework at its best should strengthen and motivate pupils. It should not become burdensome or present a teaching challenge for parents. That said, there is definitely a place for regular practice of tasks that needs to be properly mastered. A reasonable time (sometimes with parental supervision or support) may need to be set aside to build the skills needed to areas of initial weakness. However, homework in a Waldorf School should be part of the activities of the afternoon or evening. There should always be time for healthy play, exercise and relaxation. If homework does not add to the joy of learning and work then it destroys the very essence of what is to be achieved in a holistic education. So, homework in a Waldorf School should always be kept to a minimum and should always be an opportunity for the pupils to extend, complete and beautifully present work with which they are fully engaged in understanding and interest.